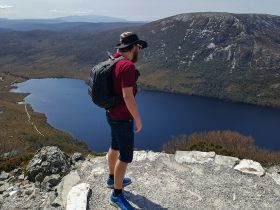 Adventure Island Tours are a Hobart-based day tour operator specialising in tours of Southern Tasmania. Adventure Island Tours are a local family business operating the famous 11 hour Port Arthur Mega day tour and the Port Arthur Ghost Tour. 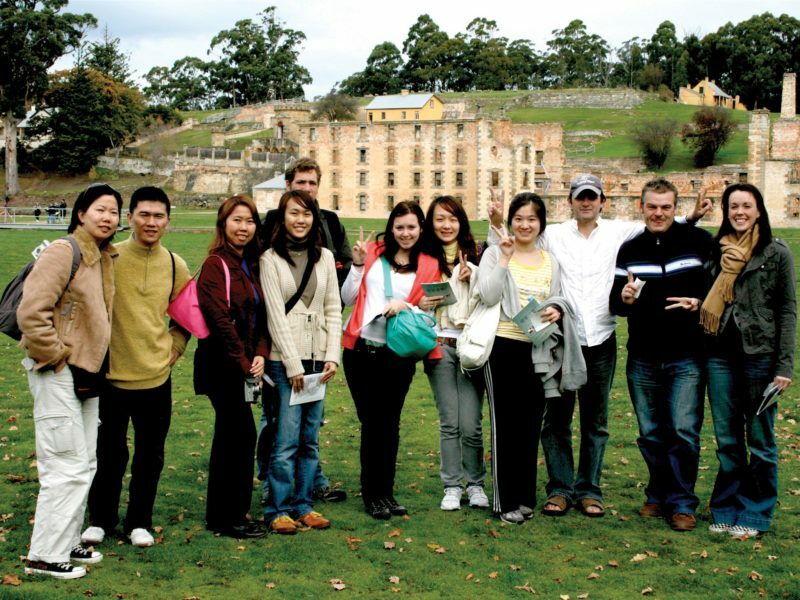 With seven departures a week and over 18,000 passengers and counting, we specialise in Port Arthur tours. Our modern and comfortable 12 seat air conditioned vehicles now have two brand new DVD convict storyteller screens available on all our Port Arthur tours. You will view old photos, moving footage and listen to the carefully crafted convicts stories. 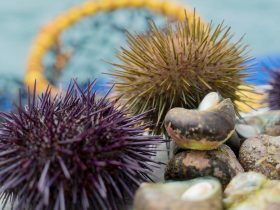 We will give you the most informative, innovative and biggest sightseeing trip to the famous Port Arthur, Richmond and Tasman Peninsula. 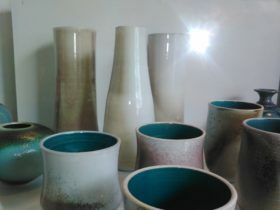 You will not miss a thing! 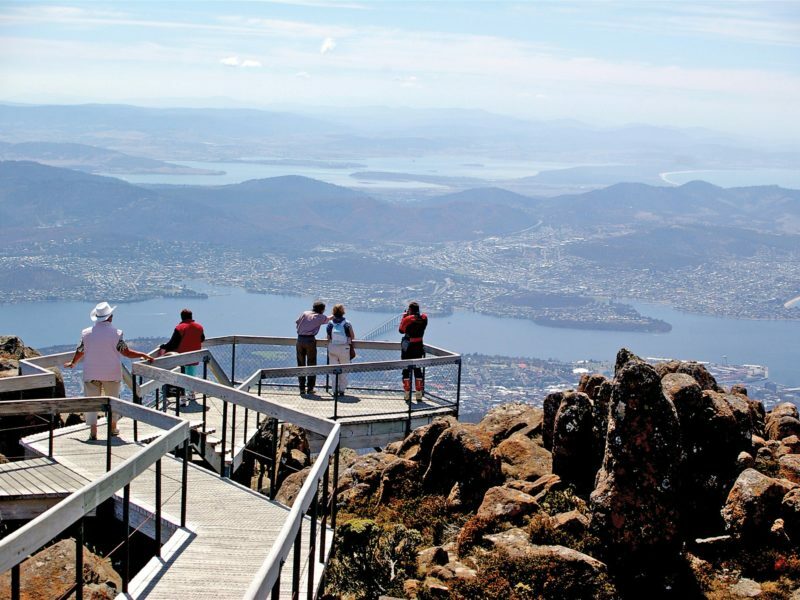 Visit some of the most famous sites of Hobart in one fun day; Mt Wellington and the famous Tassie devils. 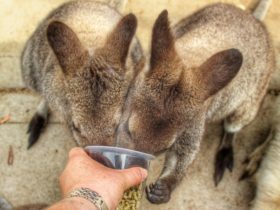 Itinerary includes: Mt Wellington Lookout, Government House, Old Hobart Zoo, Tasman Bridge, Bonorong Wildlife Park, Tassie devil feeding, hand feed kangaroos and Bridgewater Convict Bridge. Includes: Bonorong Wildlife Park entrance fee. Learn about Hobart’s history through our new DVD presentation on board. 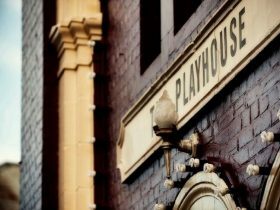 Visit the famous Port Arthur Historic Site, Richmond Village and all the wonderful natural attractions of the Tasman Peninsula on this jam packed 11 hour mega tour. 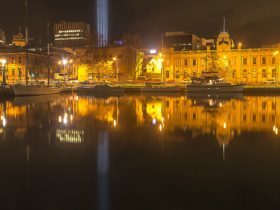 Visit the famous Port Arthur Historic Site, Richmond Village and all the wonderful natural attractions of the Tasman Peninsula (during the daylight hours) and when the sun goes down be terrified by the spine chilling Port Arthur Ghost Tour. Itinerary includes: Tasman Bridge, Richmond Village (one hour), Dunalley, Pirates Bay Lookout, Eaglehawk Neck and Egg Beach (30 minutes), Australia’s first railway, Port Arthur Historic Site by day (two hours), museum and cinema, Devils Kitchen, Tasman Arch and when the sun goes down the Port Arthur Ghost Tour (two hours). Are you brave enough? Includes: Port Arthur entrance fee and Port Arthur Ghost Tour entrance fee. 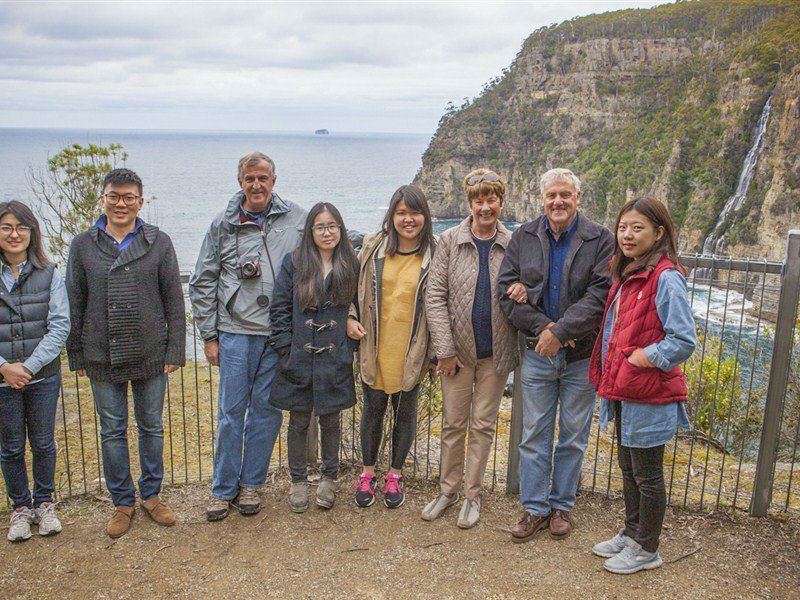 Visit the famous Port Arthur Historic Site, Richmond Village and all the wonderful natural attractions of the Tasman Peninsula plus the ferocious Tassie Devils on this jam packed 11 hour mega tour. Itinerary includes: Tassie Devil Park (1 hour), Hobart City Lookout, Risdon Cove, Richmond Village (one hour), Dunalley, Pirates Bay Lookout, Eagle hawk Neck and Egg Beach (30 minutes), Australia’s first railway, Port Arthur Historic Site (3 hours, harbour cruise 30 minutes), walking tour, museum and cinema, Remarkable Cave (20 minutes), Devils Kitchen and Tasman Arch. Includes: Port Arthur Historic Site entrance fee, guided walking tour and harbour cruise and DVD convict presentation on board.